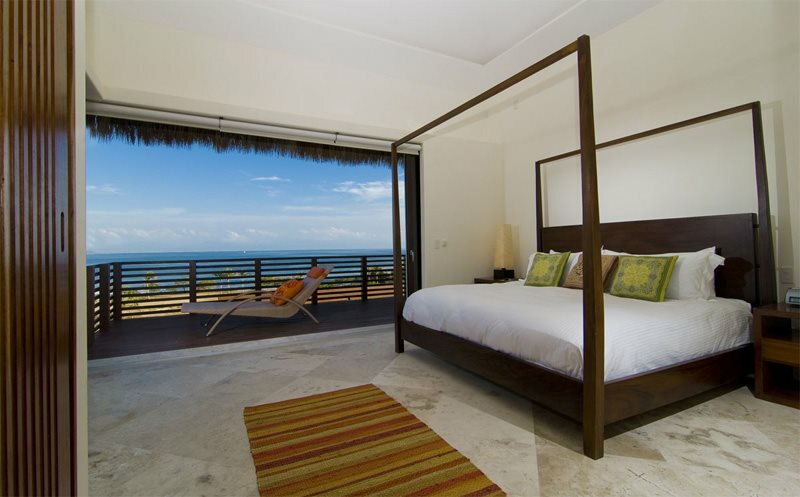 To accommodate you in style, Zen Casita 7 provides many services and amenities on par or above that of the 5-star hotels of the world, such as private beach club access, private chef, concierge, room service and a full cleaning staff. 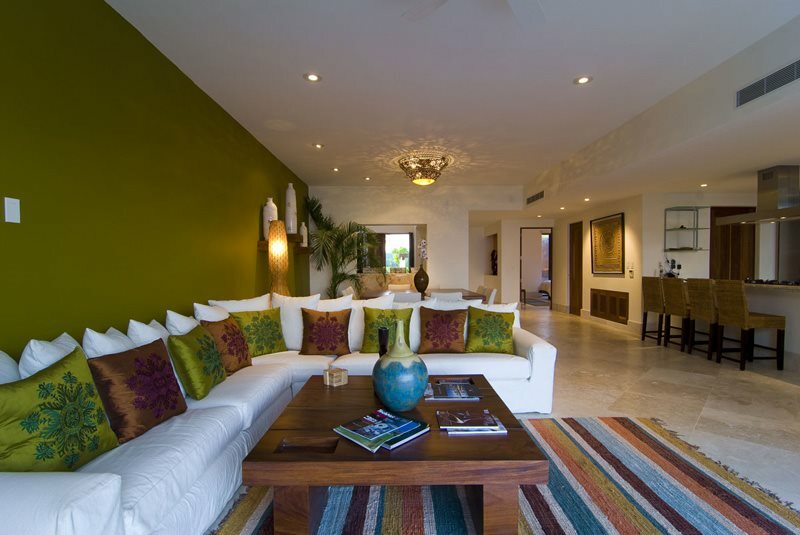 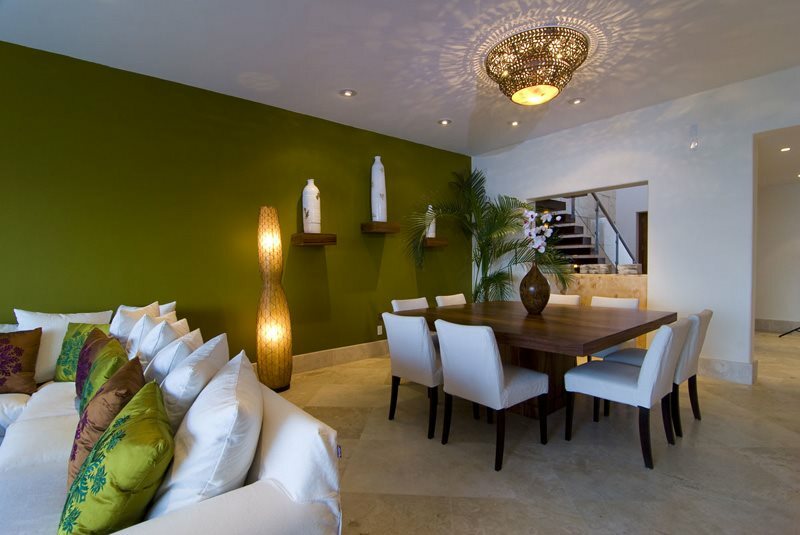 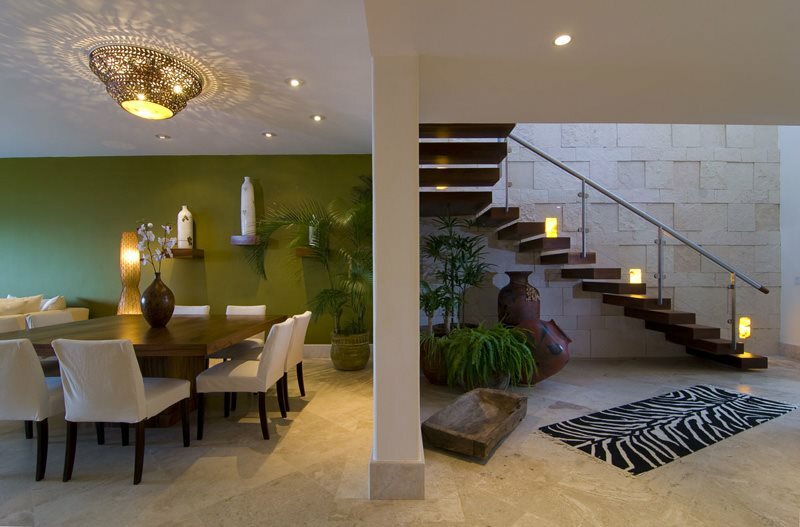 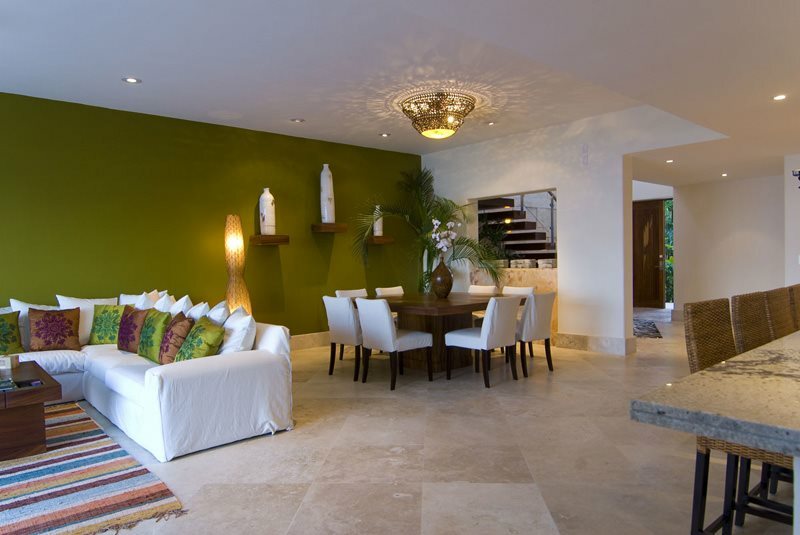 The specifically designed interior furnishings mix with the architecture of the villa to offer a unique Zen and Mexican feel. 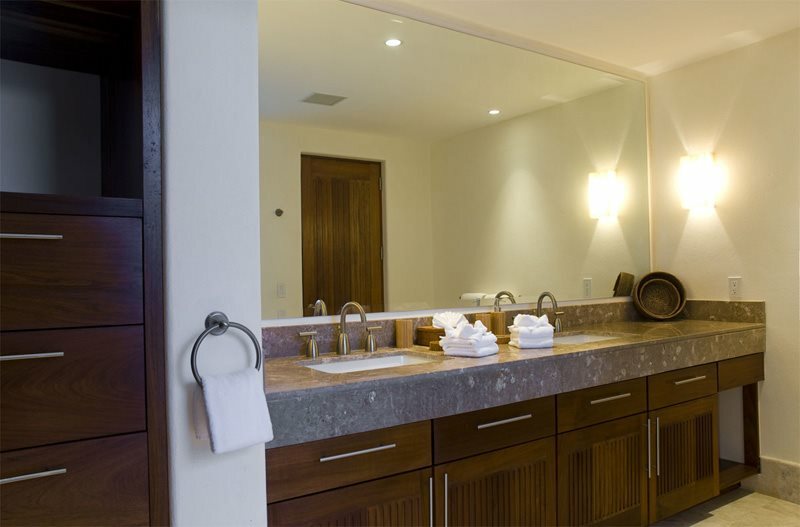 Each room of the villa is furnished with custom-crafted pieces delivering an equivalent vacation experience to that found while staying with our neighbors, the Four Seasons and St. Regis. 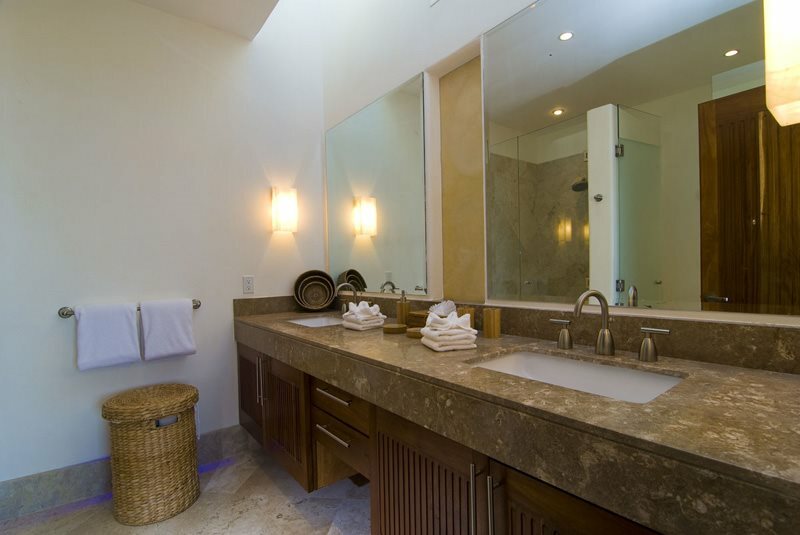 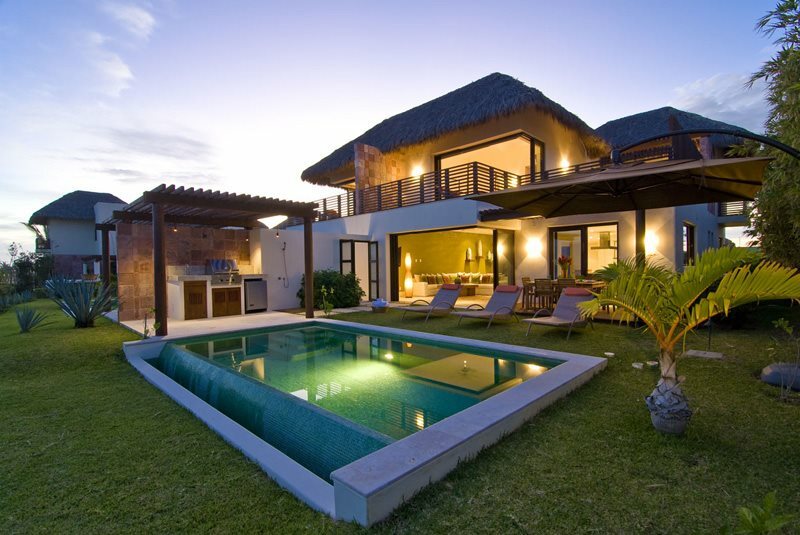 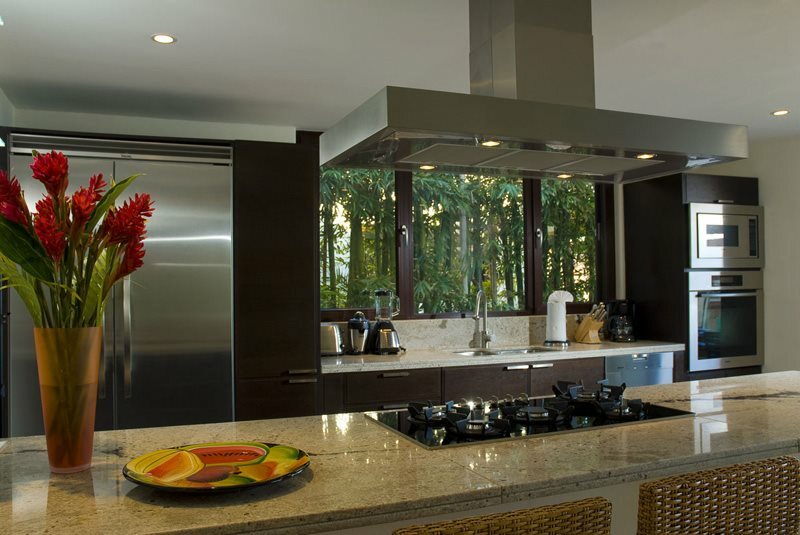 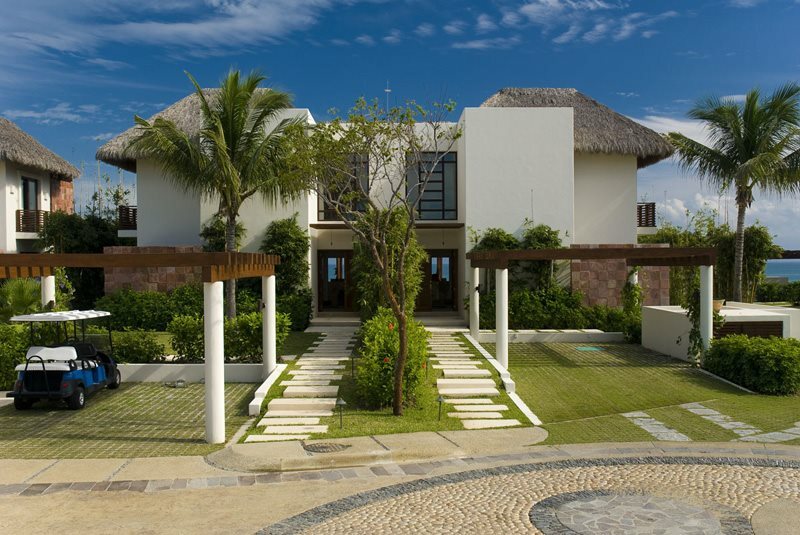 Zen Caita 7 is approximately 4,000 square feet of superbly integrated indoor and outdoor space. 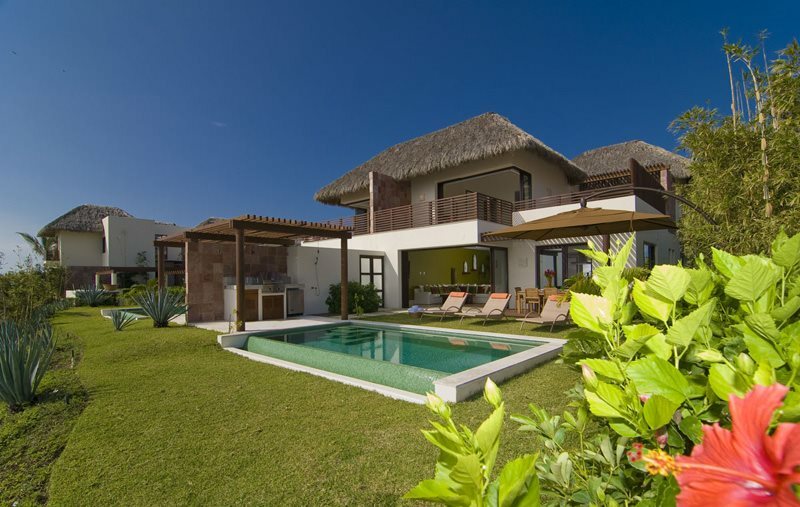 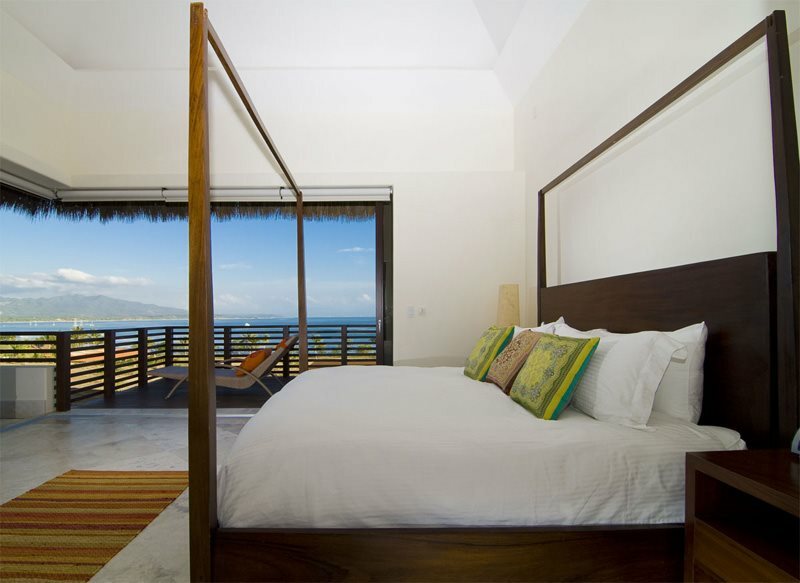 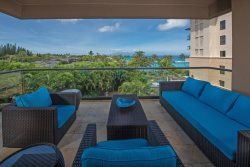 This two-story, 3 bedroom, 3.5 bath villa sleeps 8 guests comfortably (1 king size, 2 queen size and 2 single beds); offering unobstructed ocean views, a private infinity-edge pool, private Jacuzzi, kitchen, living room, dining areas and outside BBQ. 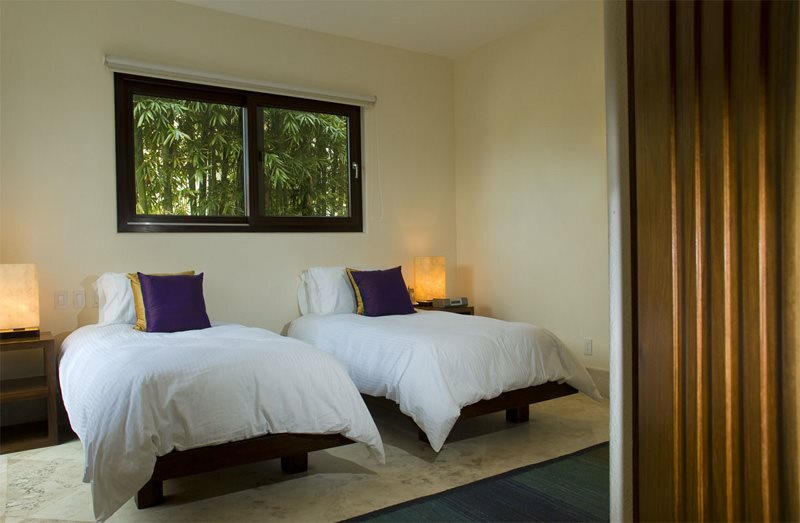 There is a private rear patio with waterfall and exotic plants, ideal for private massages. 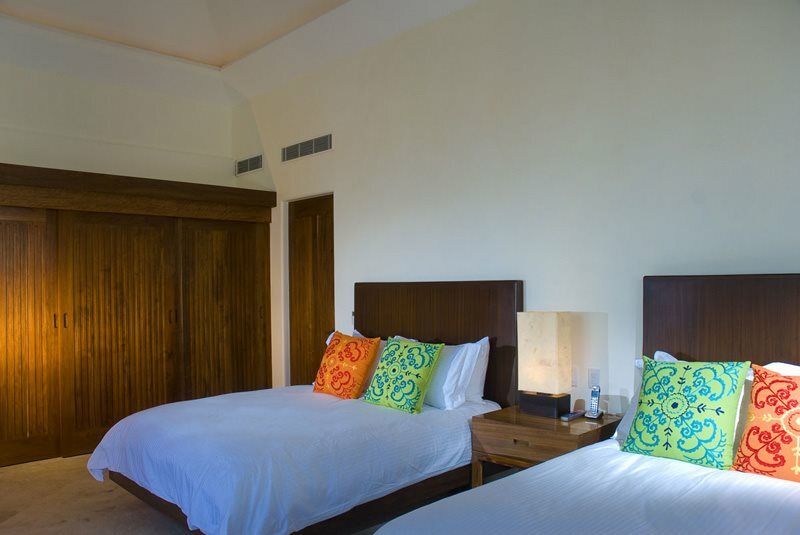 All three bedrooms, as well as the living room, include plasma flat-screen televisions (four in total) with premium satellite service. 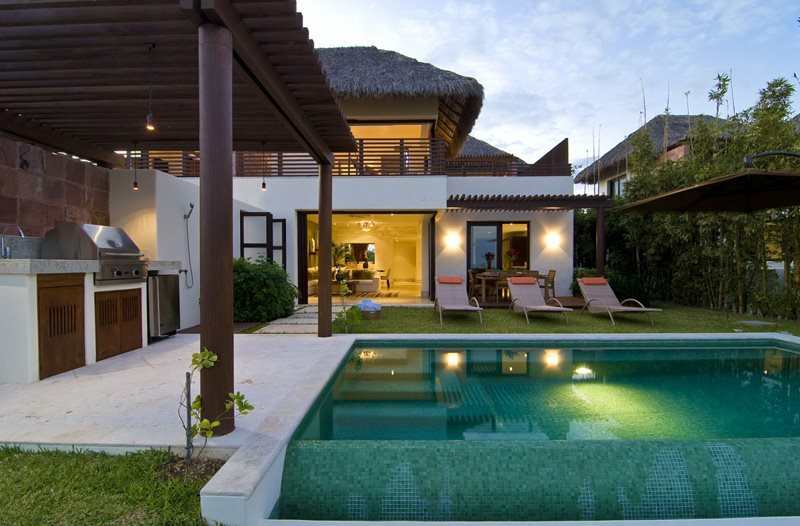 The villa incorporates iPod speaker-docks in every bedroom. 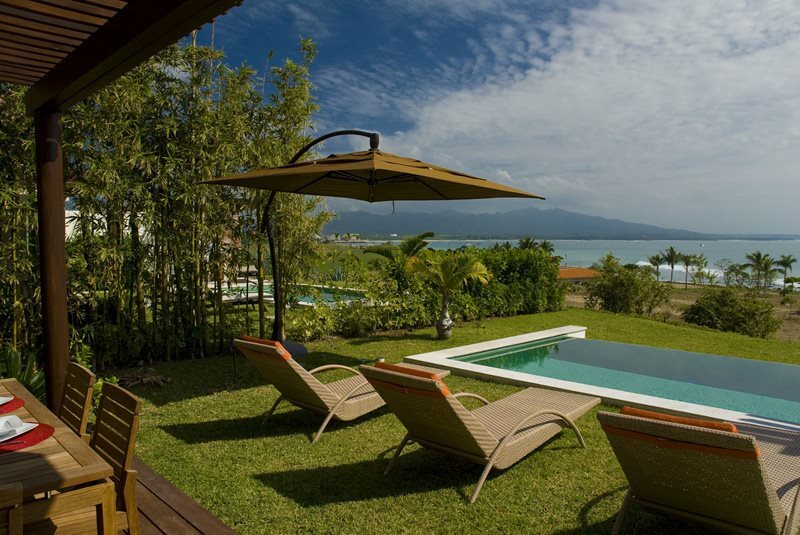 For larger groups, this property and its sister property next door can be rented together for up to 16 guests.